Travel back in time visiting some of the most beautiful colonial cities of Mexico and discover iconic historical sites. Beginning from the Pre-Hispanic city of Teotihuacan to San Miguel de Allende, enjoy of the architecture, flavors, sounds, stories and impress yourself by Mexico. Arrival at Mexico City (MEX). Transfer to Hotel in México City. Check in at Hotel in México City. Free day at your hotel. 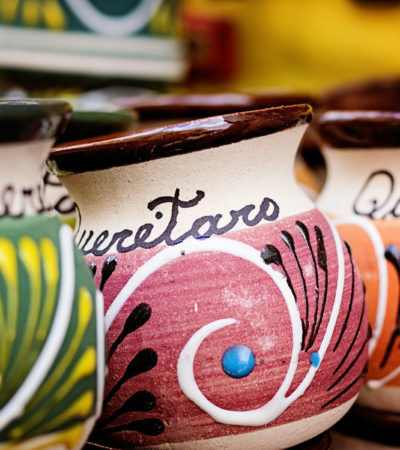 Learn about Mexican history visiting iconic places. Climb the Pyramids of the Sun and Moon at Teotihuacan. 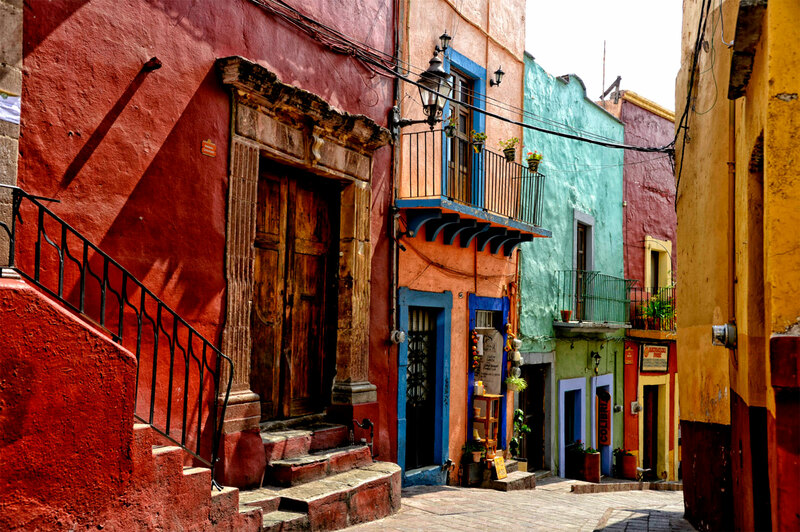 Visit some of the most beautiful Magical Towns of Mexico. Admire the colonial baroque architecture of Mexico.  Transportation for all scheduled activities in shared basis excepting on transfer from Mexico City to Queretaro and transfer from Queretaro to Guanajuato (These transfers are in private transportation, at a sedan car or similar). All activities mentioned in the itinerary in shared basis. Entrance fee at Teotihuacan, Cholula and Puebla, museums during Mexico City tour, Guanajuato City tour and independence route tour on day 9. Welcome to Mexico City! Today after your arrival at Mexico City Airport your driver will be waiting for you at the airport, he will drive you to the Hotel and after the check in you will have the rest of the day to discover the nearby places by your own. The tour starts at the Museum of Anthropology, home to the impressive Stone Sun, also known as the Aztec calendar. Your next stop will be the Reforma Avenue, where you’ll see the Angel of Independence Monument, the Diana Huntress and the Bicentennial Tower, as well as Colonia Roma and La Condesa, both trendy neighborhoods. 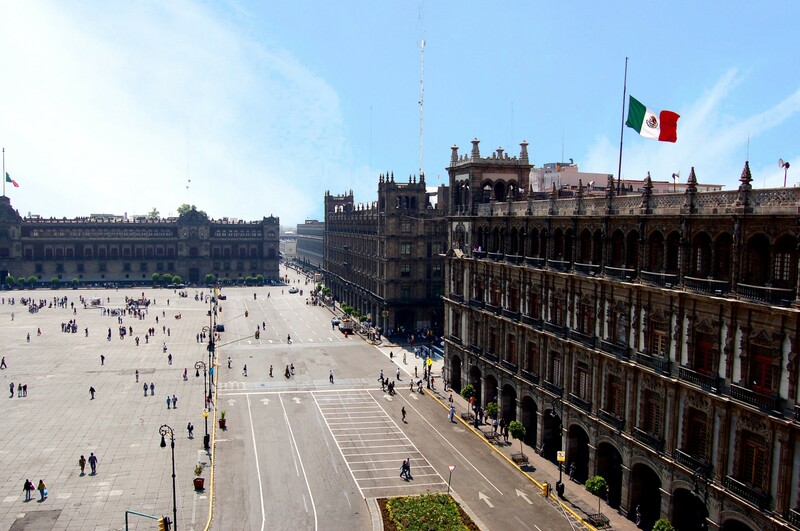 Finally, you’ll reach the Zocalo or Main Square which was once home to the Aztec Empire and is very important in the history of Mexico. Today with the Teotihuacan tour, you will have the opportunity to explore the enigmatic archaeological zone of Teotihuacán. Visit the imposing Avenue of the Dead, visit the Quetzalpapalotl Palace and the Temple of Quetzalcoatl, and if you wish you can climb the Pyramids of the Sun and Moon. 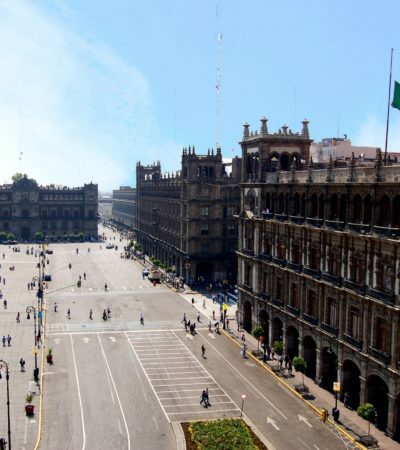 After your visit you will have free time to rediscover Mexico City by walking around the Historic Center own your own. Enjoy the Cholula and Puebla tour from Mexico City, you will visit two beautiful colonial cities near the capital. You will arrive at the most famous of the Magic Villages of Puebla to know the Pyramid of Cholula that has a height of 64 meters. There you will visit its magnificent tunnels with beautiful murals, all this located between seven constructions. You will be transferred back to Mexico City to your accommodation. Be ready! Very early in the morning you will be transferred to Queretaro City. 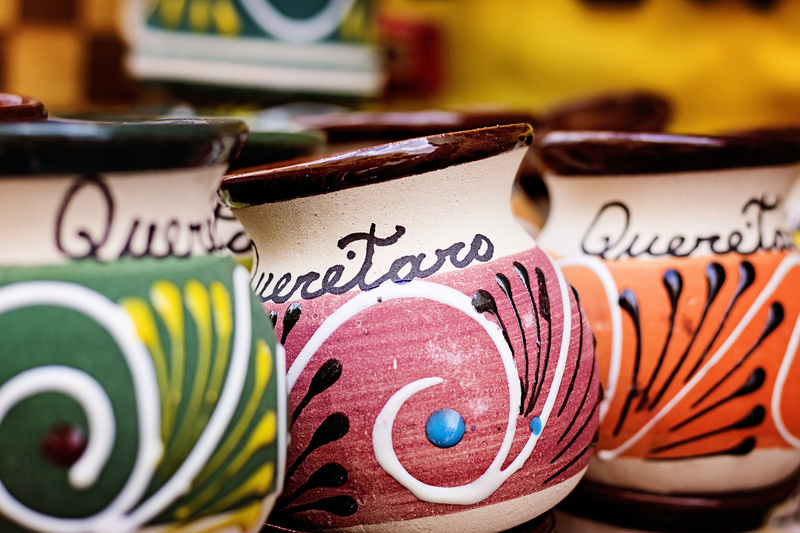 After the check in at your hotel, let yourself be delighted by Queretaro Aromas and Flavors. On this self-guided culinary tour, you will have the opportunity to sample some representative dishes of this region of Mexico. You will be provided with a map marked with some food places of the city where you will find local food, traditional cuisine and delicious desserts. Today you will be transferred to the Magic Town of Bernal, near this village you will find “La Peña de Bernal” the third tallest monolith in the world. Inside the town you will walk between the colonial buildings and visit San Sebastian Church. You Will have the opprtunity to visit one vineyard and sample some wine. In the afternoon, you will have some free time for shopping. Return to Queretaro to spend the night. Be ready, you will be transferred to Guanajuato to be settled in at your hotel. You will enjoy a free afternoon to walk around the city on your own and discover the streets. Take some time to admire the architecture and visit some interesting places nearby your hotel. 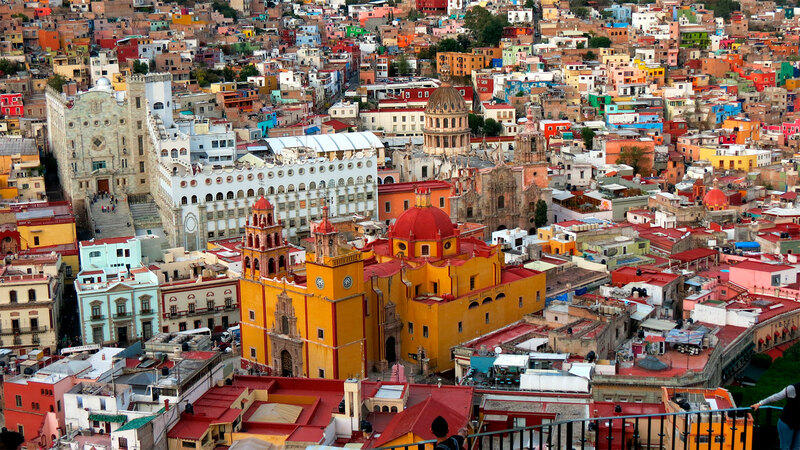 Explore the charming city of Guanajuato on a marvelous guided tour of the most interesting attractions. 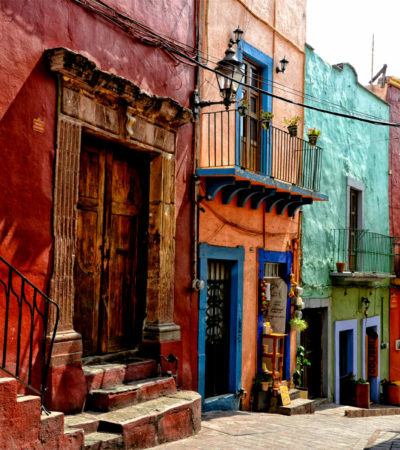 Known for its beautiful colonial architecture, Guanajuato captivates visitors with its lovely cobblestone streets and old legends that will capture your imagination. The Guanajuato Mummies have become an important part of the local folklore and traditions of this town, you’ll visit the Museum of the Mummies, home to 150 years of history. Today, you will be transferred to the Guanajuato International Airport in the morning to board your flight back home. You return with last memories of exotic landscapes, ancient cultures, and a wealth of new friends! Hasta pronto Mexico!